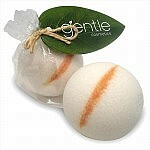 Strictly for the Bath Goddess. 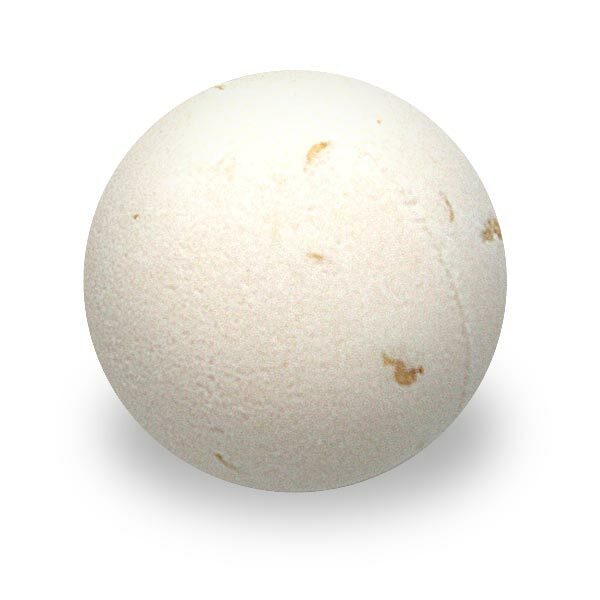 Our Yogurt Luxury Bath Ball recipe softens and nourishes tired, dried out skin. Indulge in pure luxury, especially when using essential oils – divine!!! 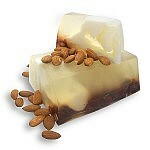 BTW – the natural minerals will leave you totally relaxed, smelling yummy and skin feeling silky soft! SKU: 881. Category: Bath & Body, Luxury Bath Balls. Sodium Bicarbonate, Citric Acid, Vitis Vinifera Seed Oil, Sodium Chloride, Parfum, Avena Sativa Kernel, Aqua, BHT, Benzyl Alcohol, Citronellol, Linalool.